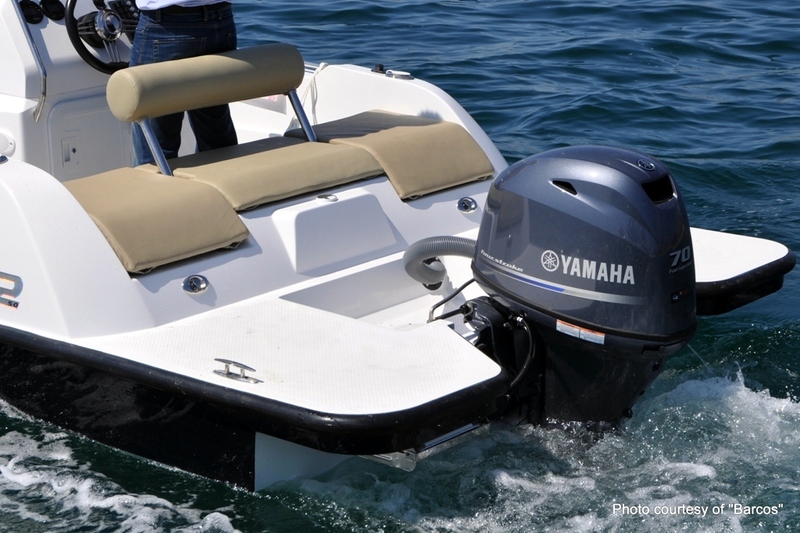 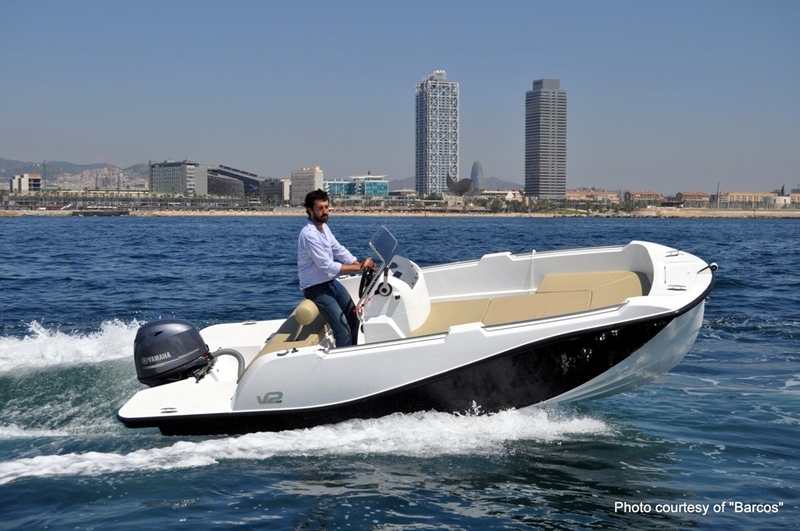 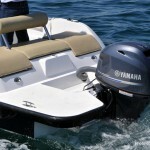 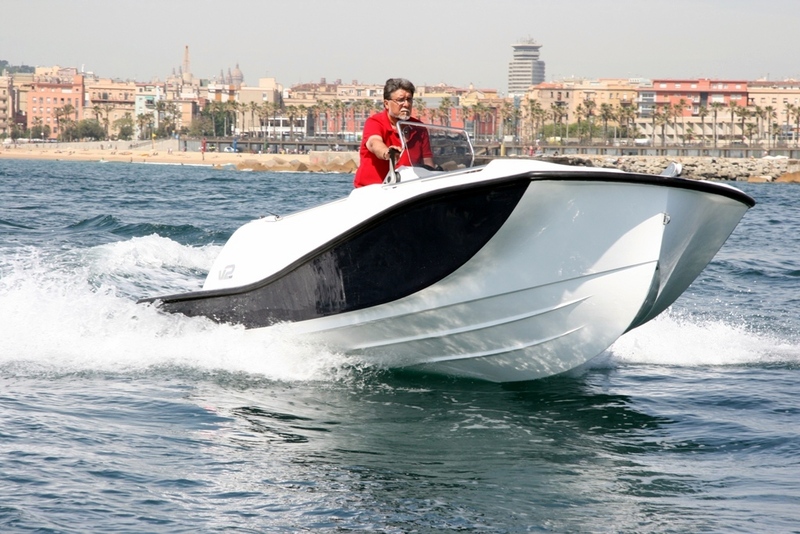 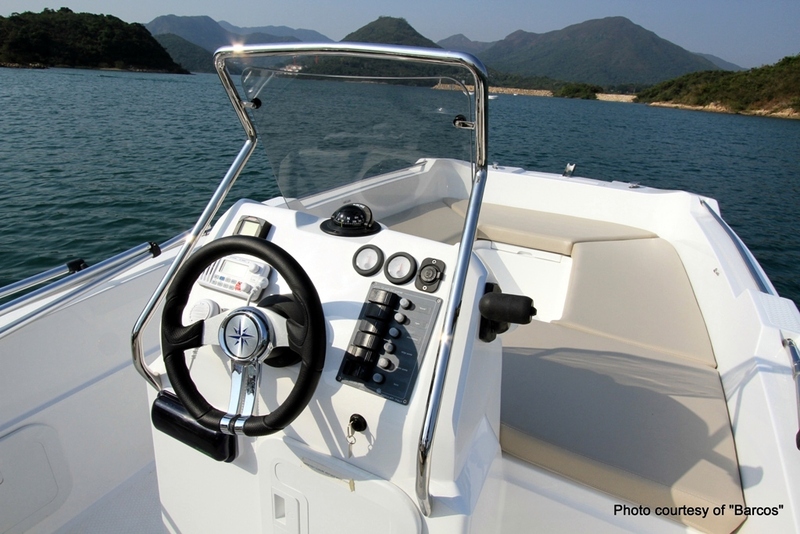 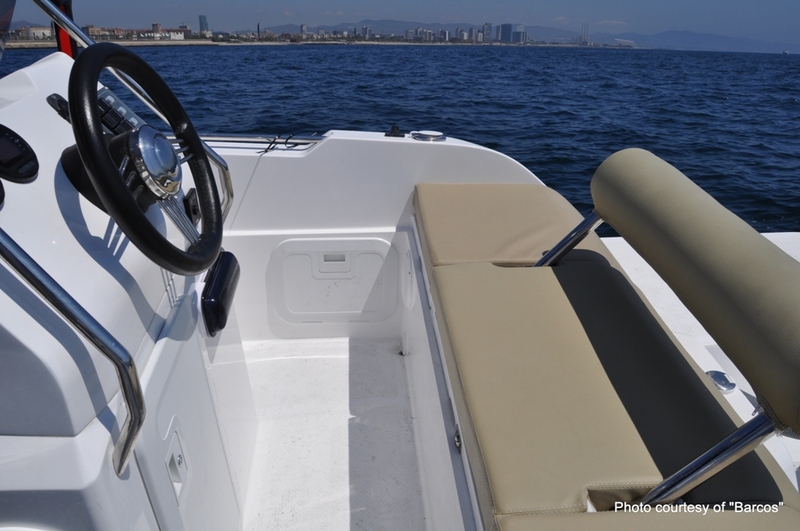 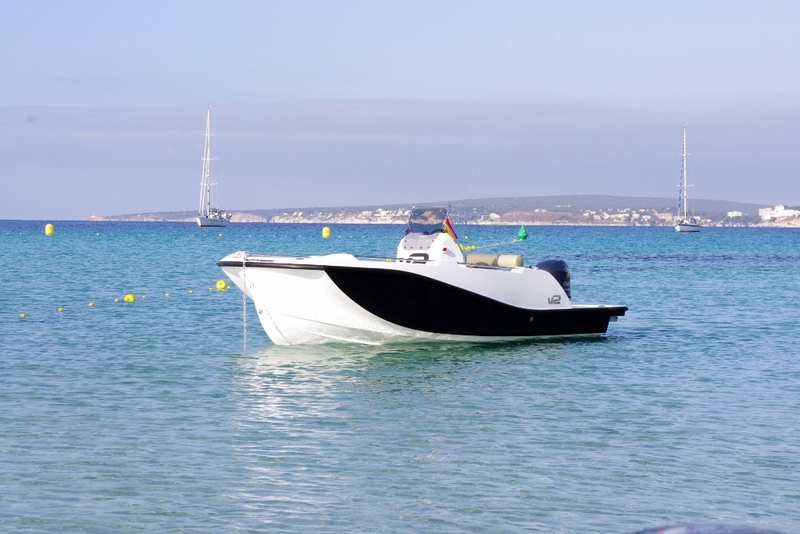 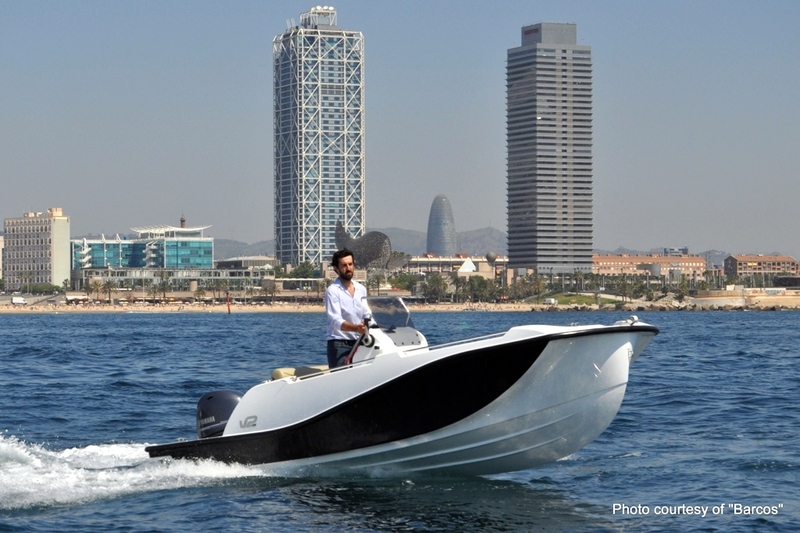 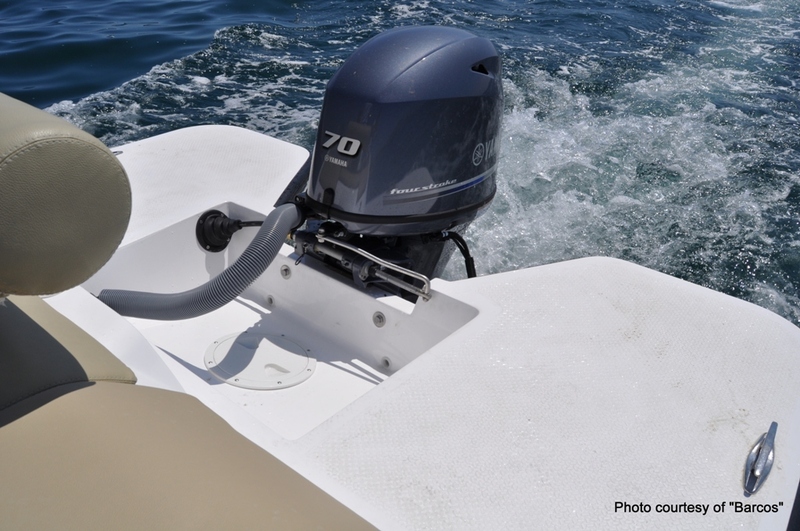 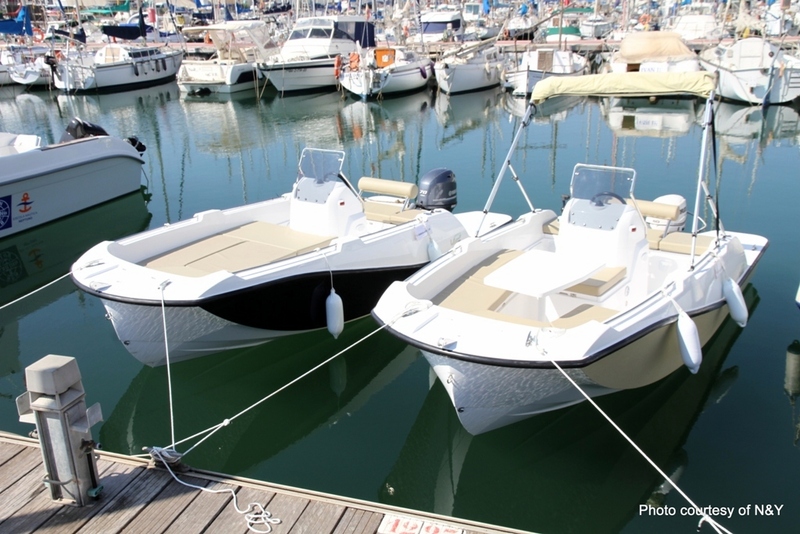 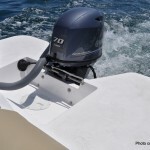 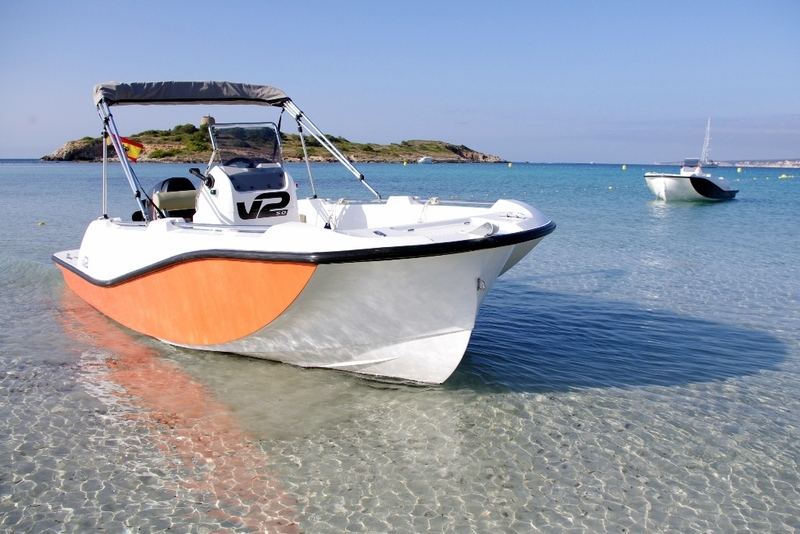 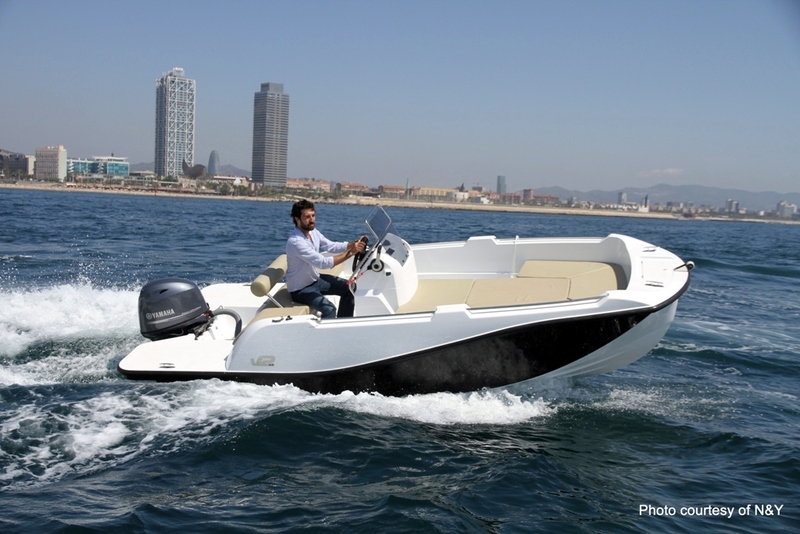 Upholding the right of outboard motor boats to have a distinctive character, the V2 5.0 represents a breath of fresh air in the small boat industry. 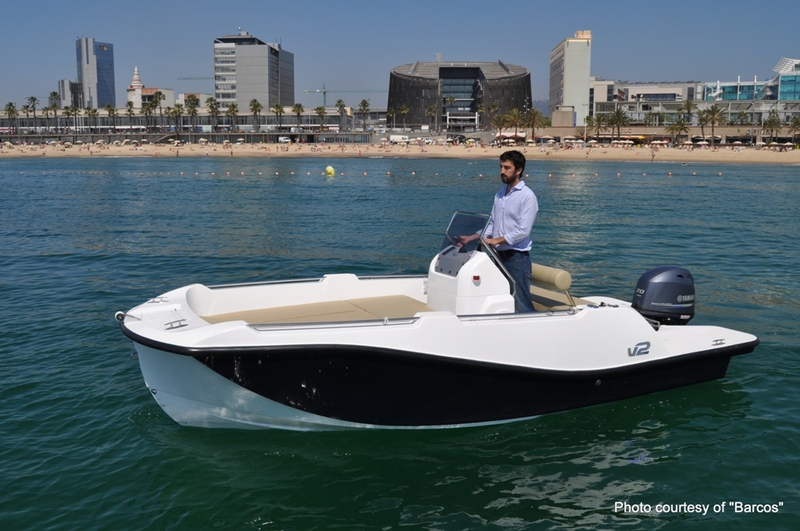 The absolutely innovative design and its curved, elegant lines make it stand out in the crowd, bringing life to a solid, extremely versatile boat, capable of adapting to the boat owner’s preferences and ways. 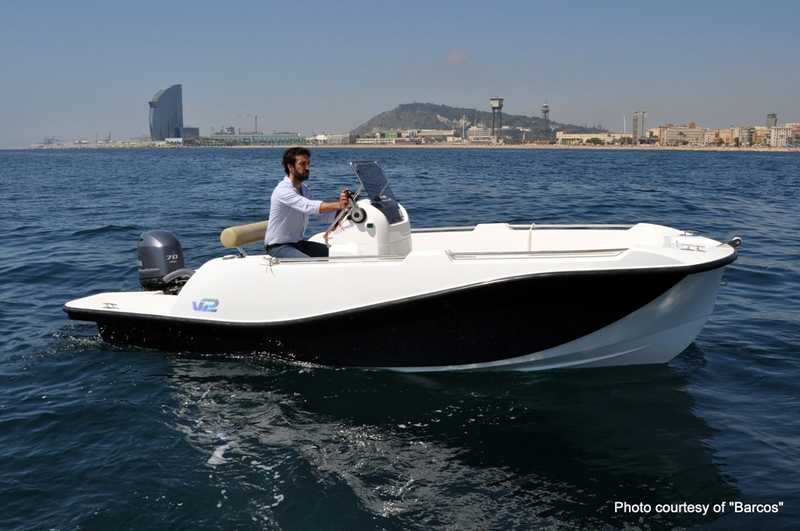 Uniquely for its length, the V2 5.0 gives the option to choose from a variety of colours, further enhancing this boat’s intrinsic nature of bonding and standing out. 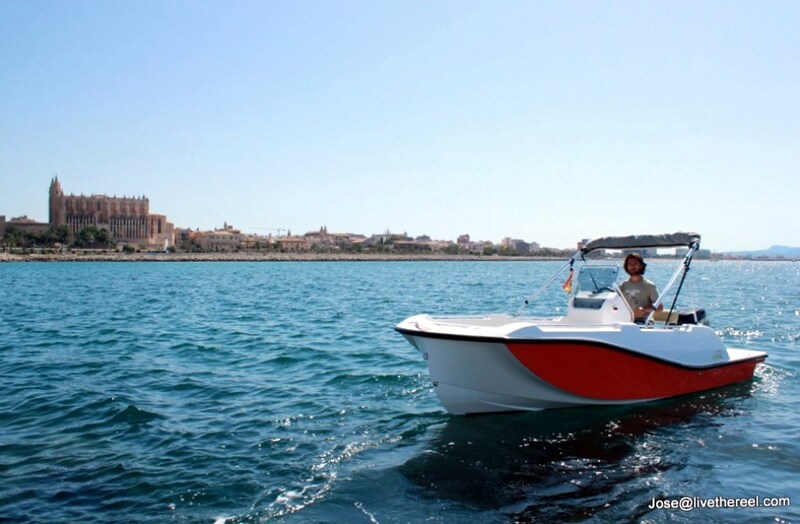 The V2 5.0 is an all-around boat which, thanks to its ability to quickly and easily adapt to any plan, guarantees full satisfaction on all sea trips. 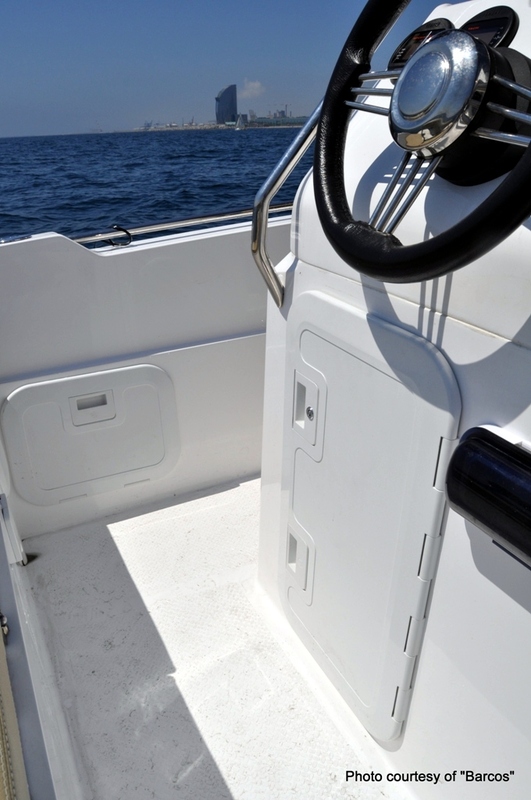 Forward in the bow, guests will enjoy a safe, comfortable journey. 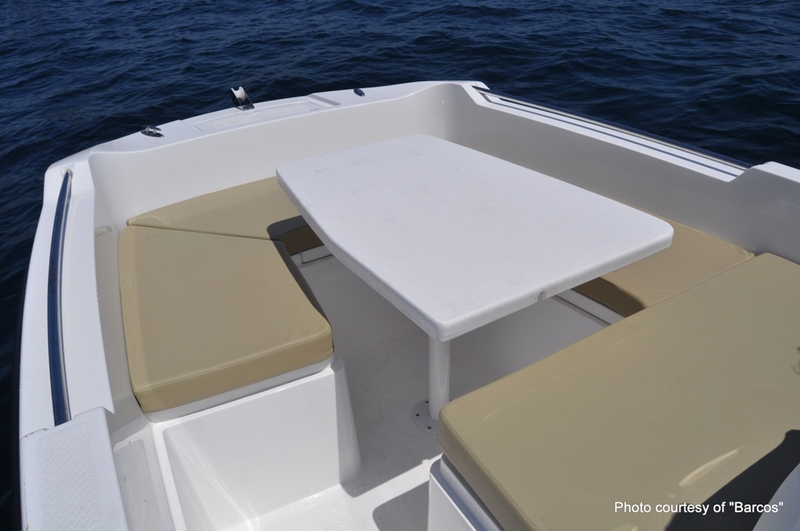 Around the table you will enjoy unforgettable meals and after-dinner chats. 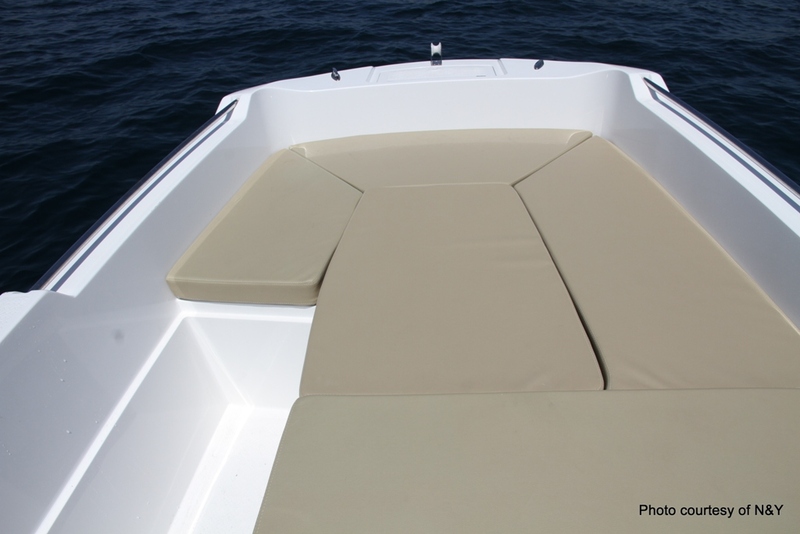 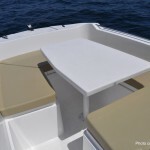 If you lower the table and fit the side supports and cushions, almost the entire surface of the boat turns into a large solarium so you can comfortably enjoy long hours of sunbathing. 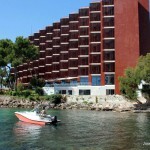 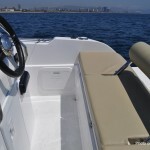 The boat adapts quickly and easily to satisfy owner’s desires and provide everything needed for a higher level of comfort. 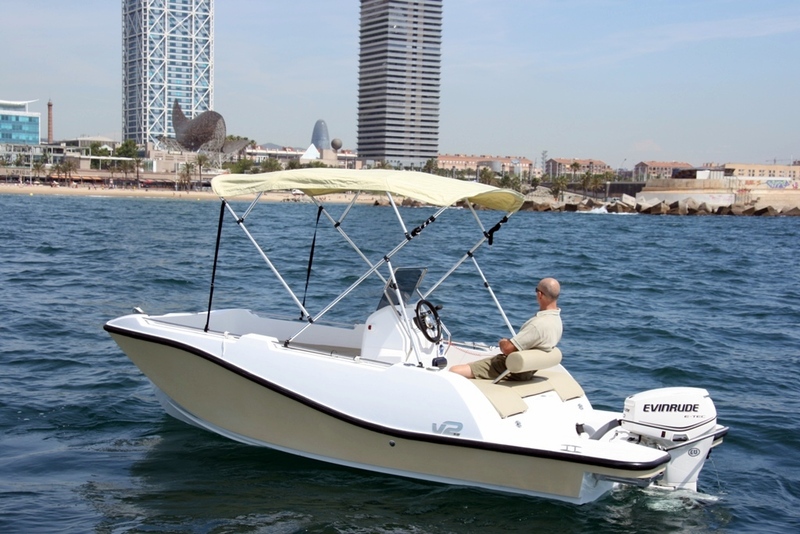 On the other hand, if what you are longing for is shade in the heat of the day, you can adapt the folding bimini to your needs. 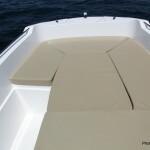 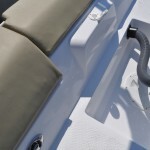 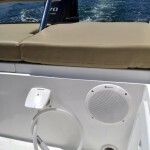 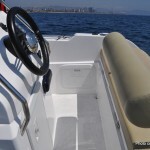 Likewise, the three different positions of the aft seat back mean it can be used either by the skipper as a firm support, by guests during sailing or by swimmers who have just come out of the water. 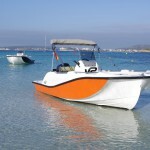 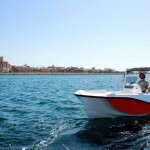 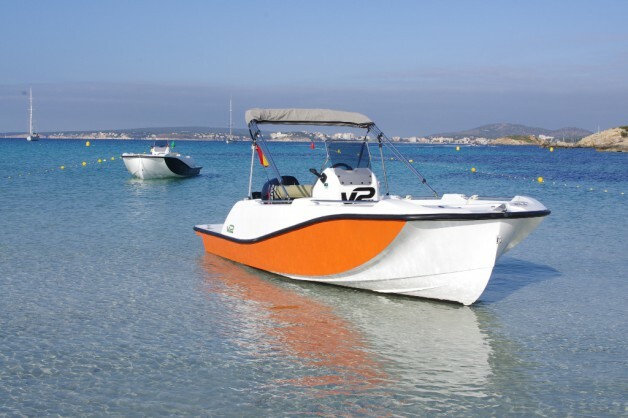 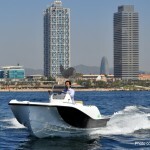 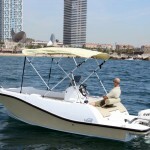 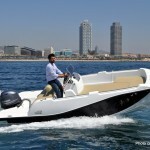 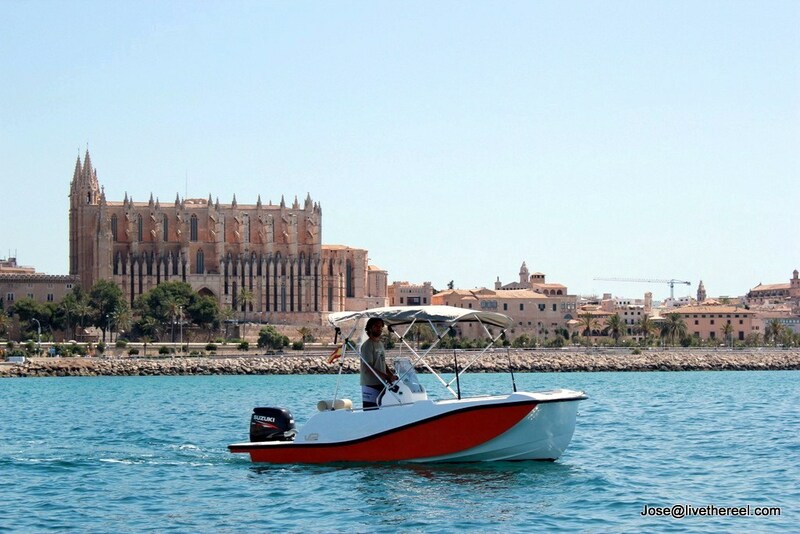 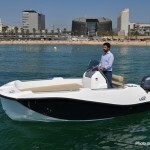 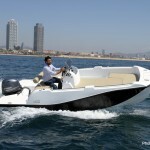 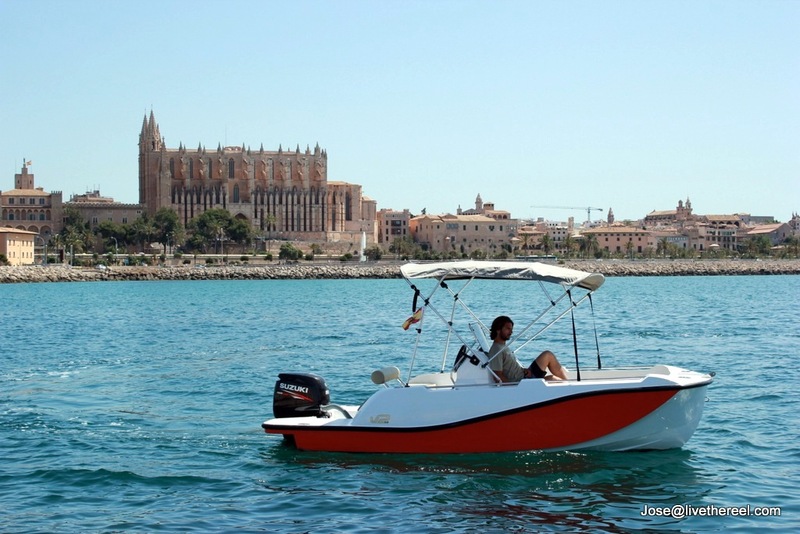 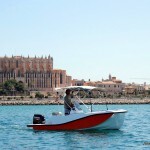 In addition, given its short length and ease of handling, the V2 5.0 is the ideal boat for young and old people, for travelling on your own or with your partner. 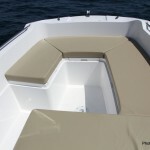 Meanwhile, its versatility and the excellent use of space guarantee full comfort on group outings, either with family or friends. 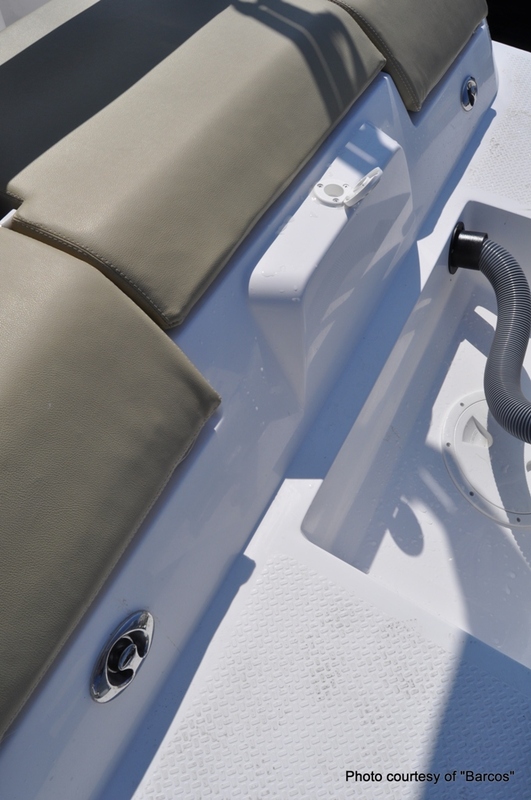 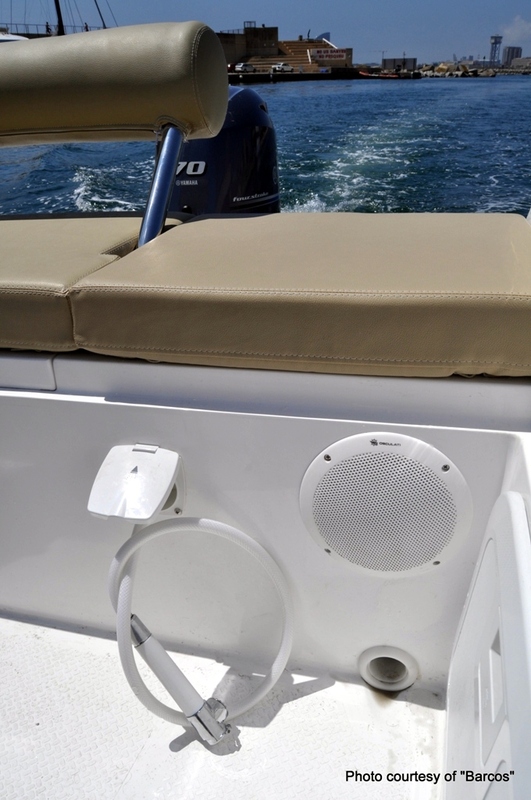 The helm console, the retractable cleats, the shape of the aft cushions, the handrail finishes are just some of the many features that demonstrate the great care we have taken in choosing top-quality materials and finishes. 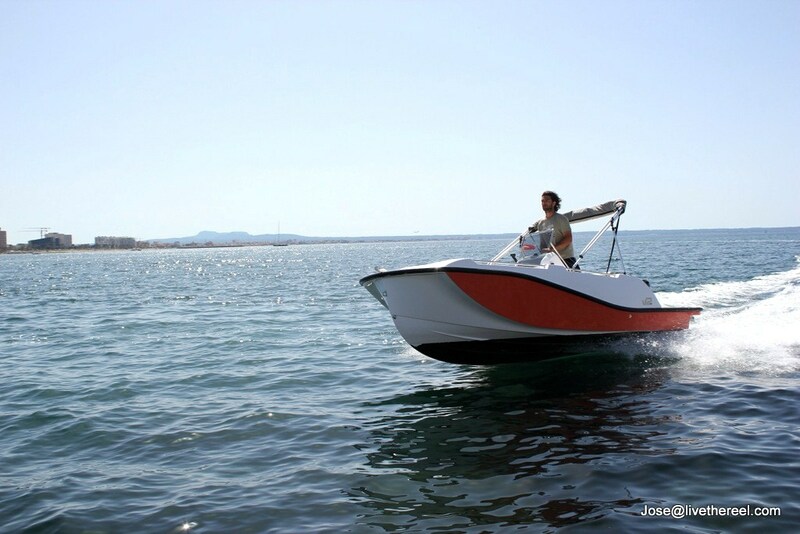 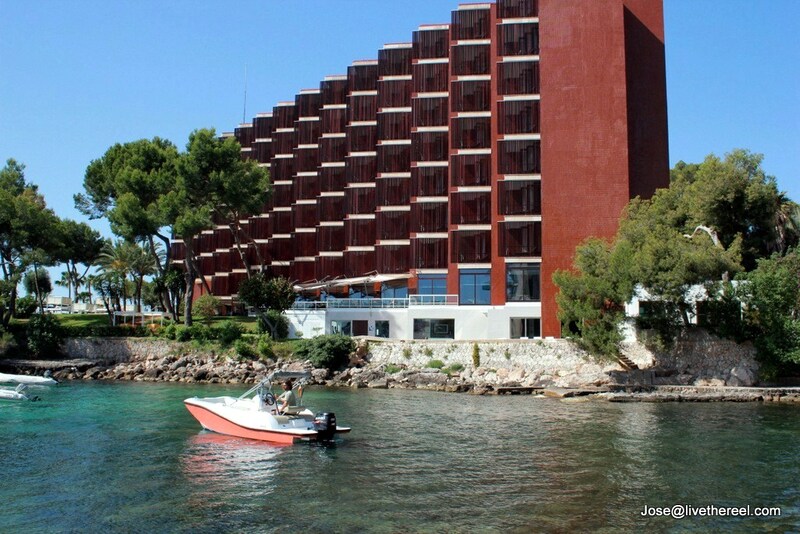 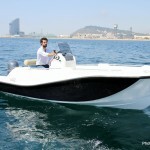 The innovative design, as well as our commitment to quality, further increases the value of the boat. 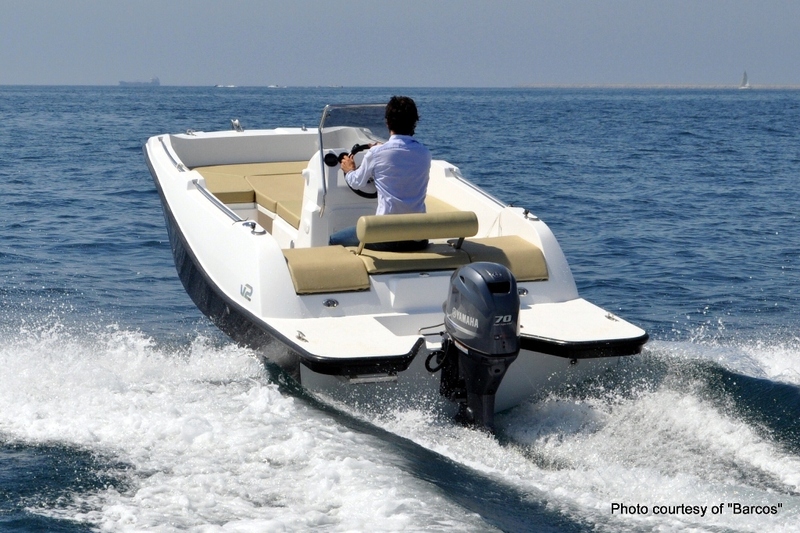 However, given the great efforts made in the streamlining of processes, we have created a boat that is not only a versatile, safe all-rounder but is also affordable. 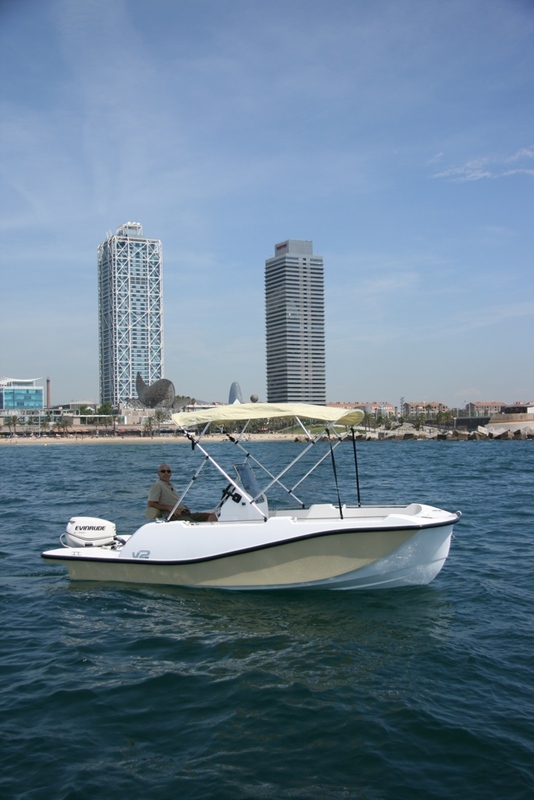 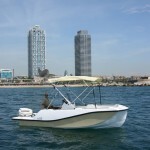 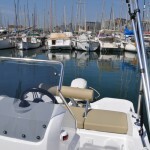 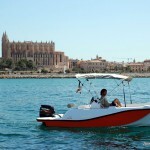 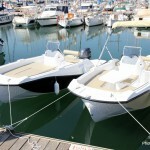 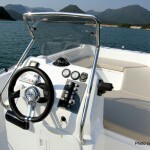 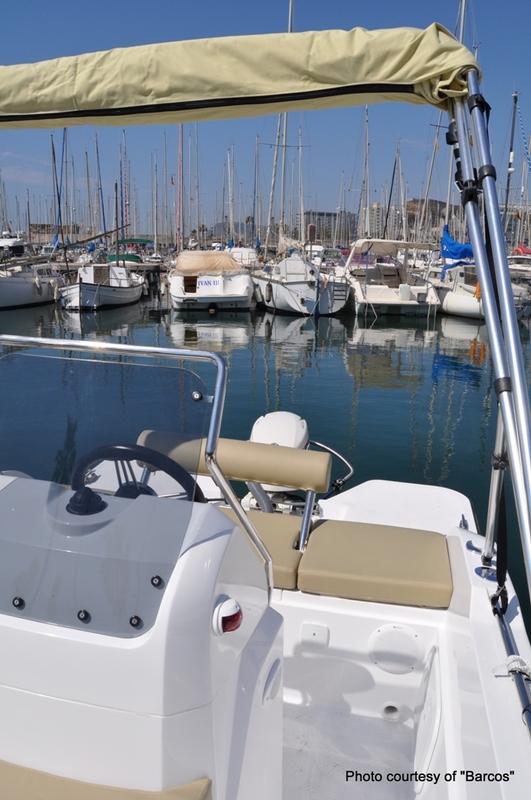 In addition, as it is a boat that is easy to tow, transport, docking and wintering costs are considerably reduced. 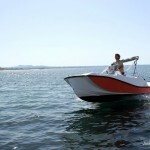 Designed for an ocean of possibilities: relax at anchor, do sports, fish or simply sail. 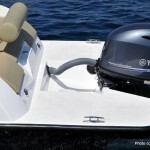 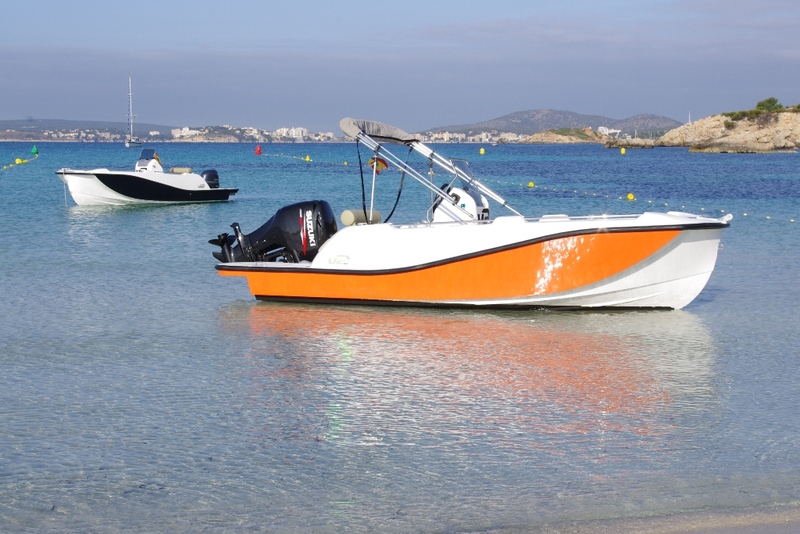 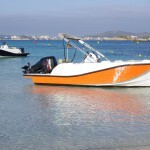 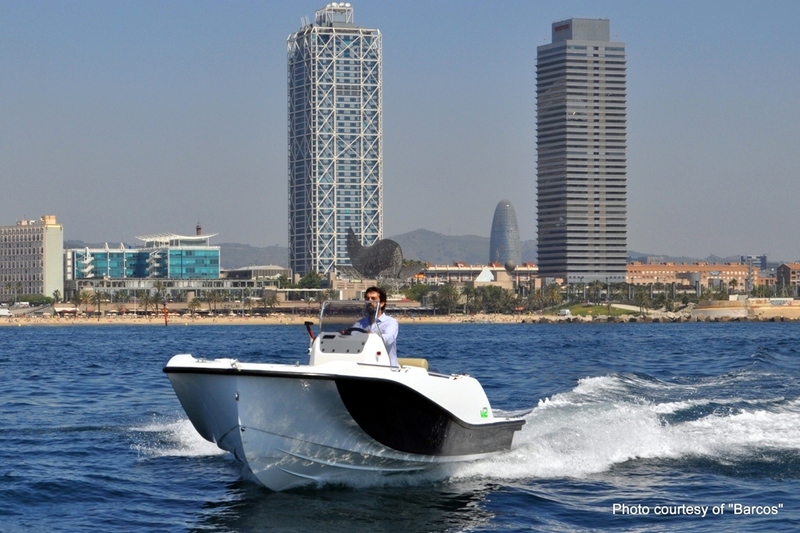 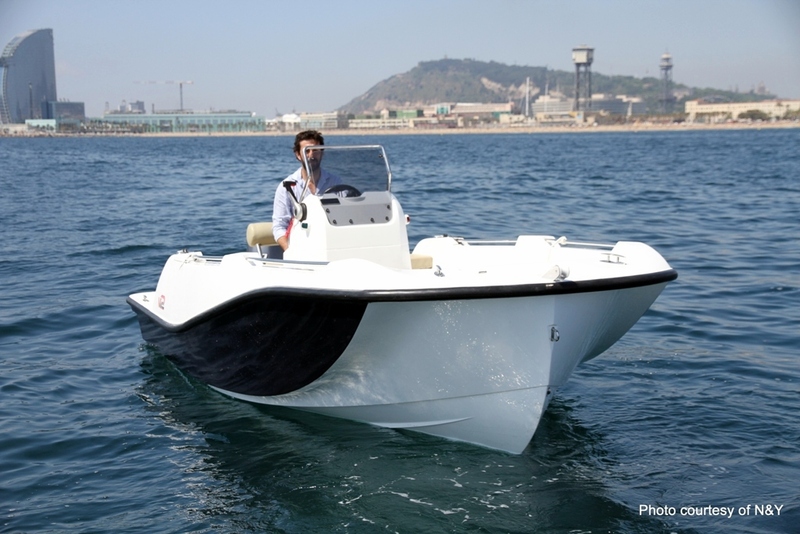 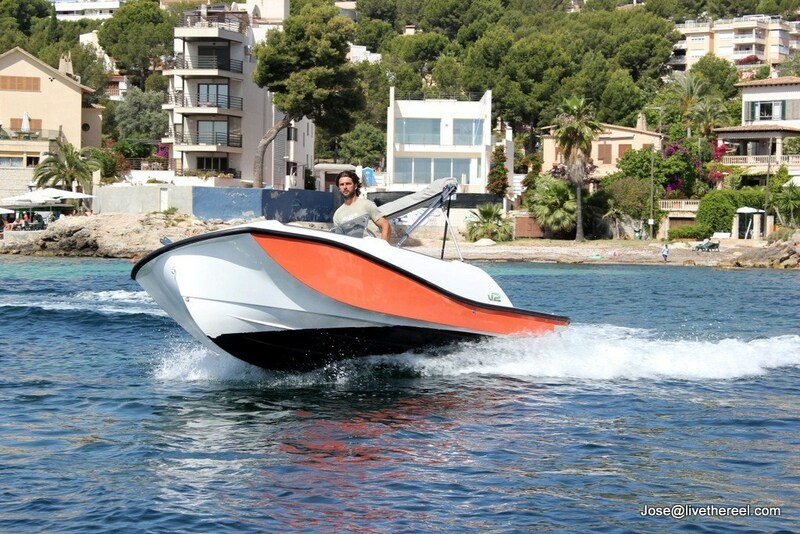 The V2 5.0 provides for an up to 90 hp motor option, which is ideal for making the most of being on the water, either at sea, in reservoirs or rivers, doing all kinds of water sports, such as skiing or wakeboarding. 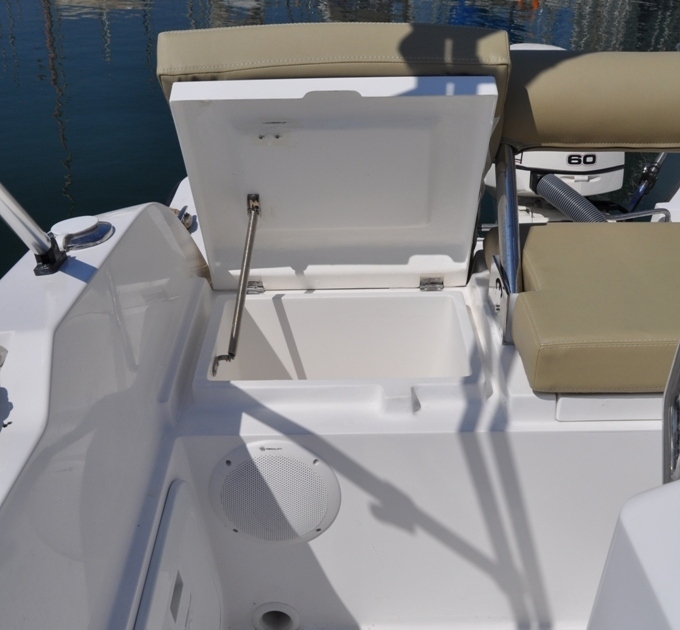 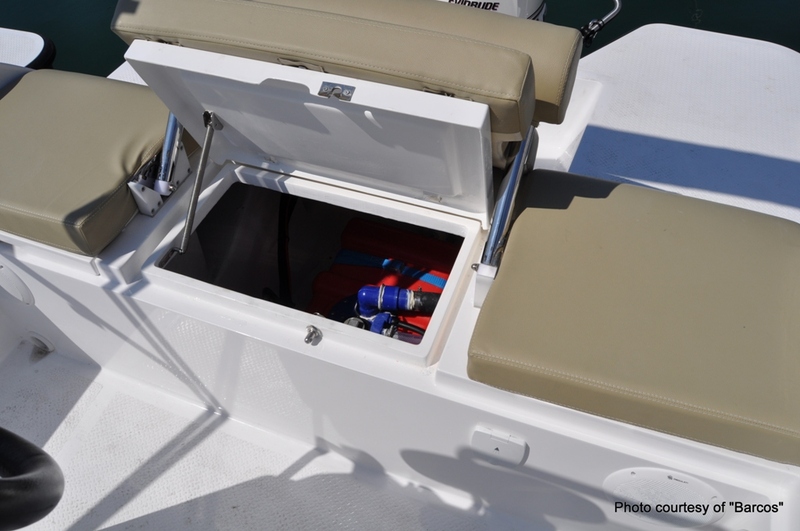 Meanwhile, the built-in rod holder, the low gunwale, the spacious storage lockers and the large bimini will make the most of your days fishing. 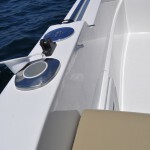 In addition, the two bathing platforms allow you to get on board easily after a refreshing swim and are the ideal place to lie down and feel the cool of the sea-breeze. 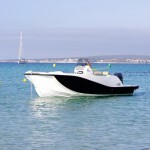 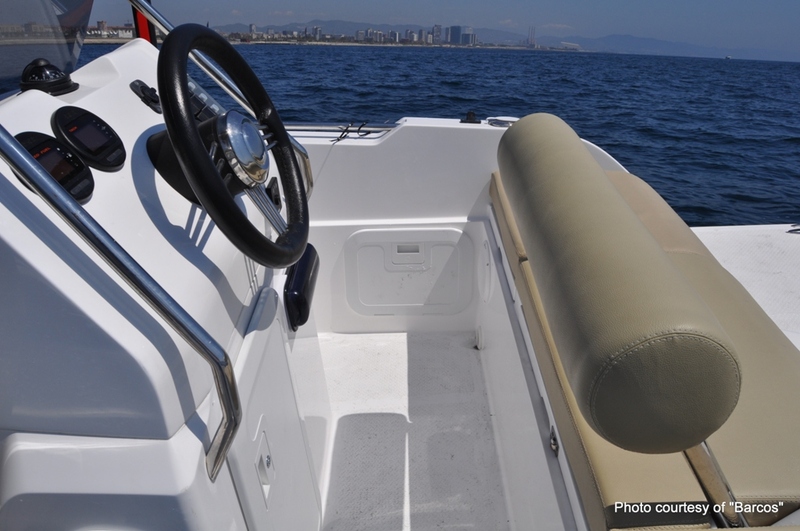 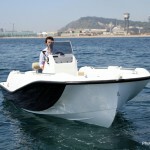 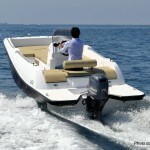 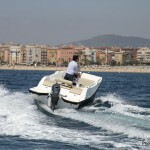 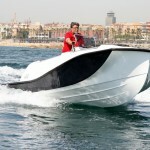 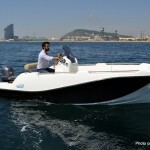 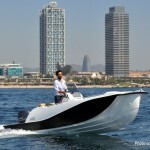 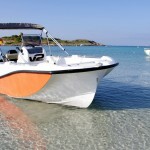 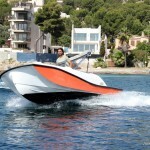 Once on land, the short length of the boat and the design of its hull make being towed easy. 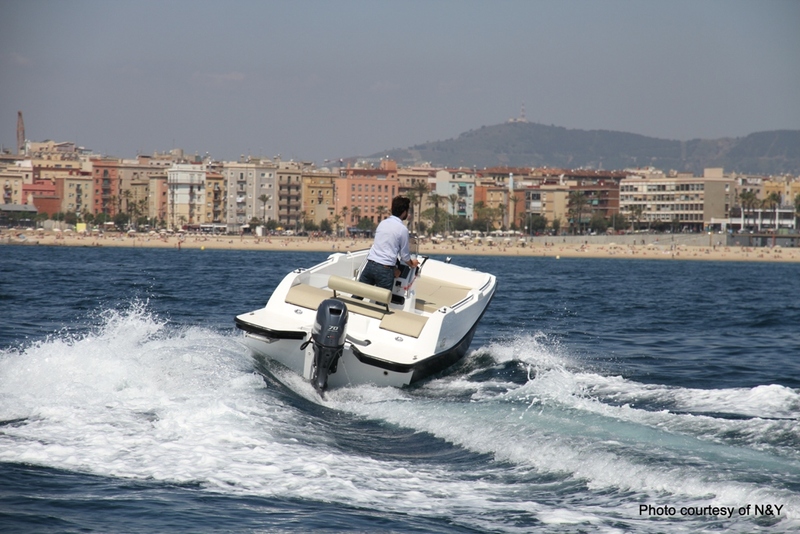 All in all, the V2 5.0 will take you wherever you want, easily adapting to different plans and different ways of enjoying sailing. 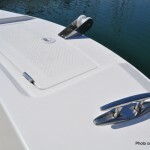 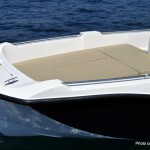 The excellent use of every inch of the hull is undoubtedly another of the amazing features that distinguishes this boat. 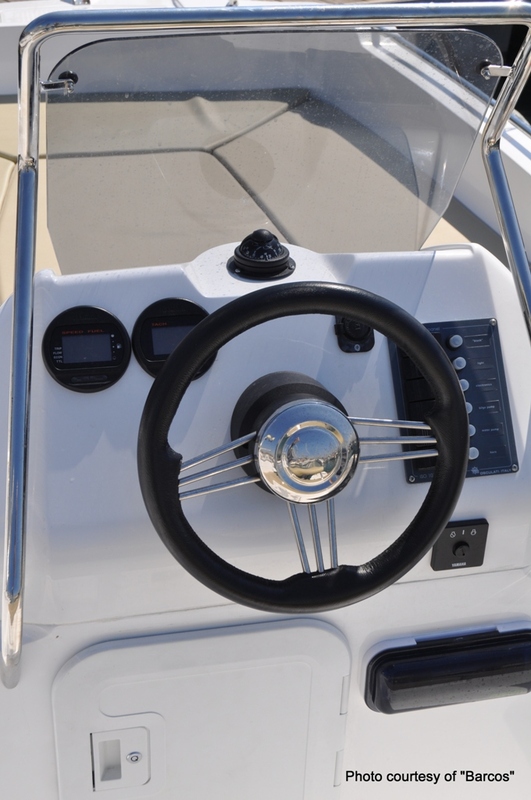 The feeling of boarding a larger vessel when you are on the V2 5.0 is the result of an idea which took hold in the minds of the designers, driving them to find the best way to lay out all the elements aboard. 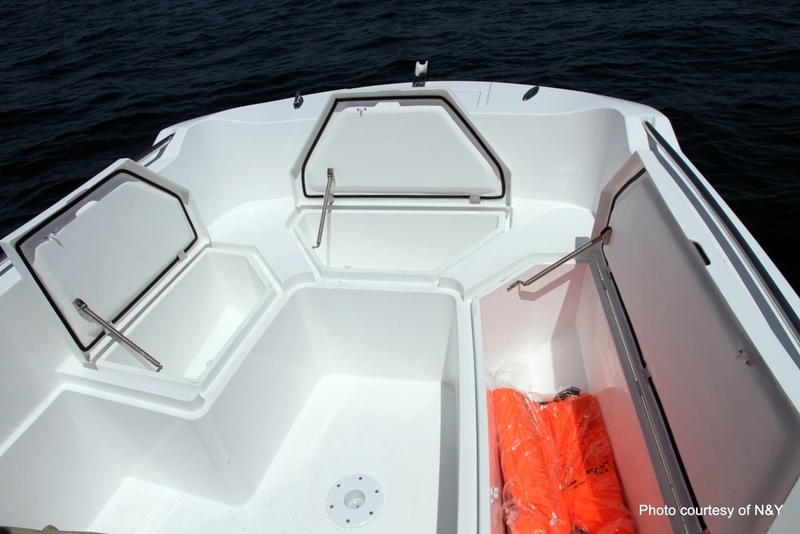 Thanks to the width of the bow and the bathing platforms, the habitability achieved aboard has no rival in boats of this length. 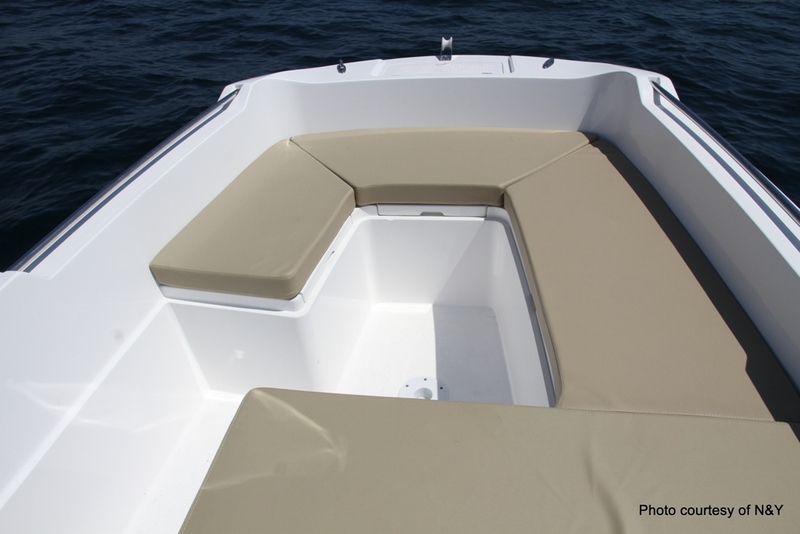 In addition, the constant concern to optimize spaces led the designers to endow this boat with plenty of large storage spaces, boasting top quality finishes. 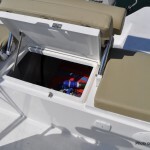 This allows you to comfortably store everything you need to enjoy your days out at sea, the lockers help keep the deck uncluttered, further improving habitability. 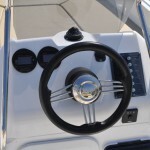 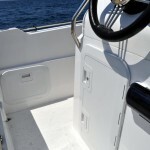 As we all know, the shorter the boat, the greater the need to keep everything tidy. 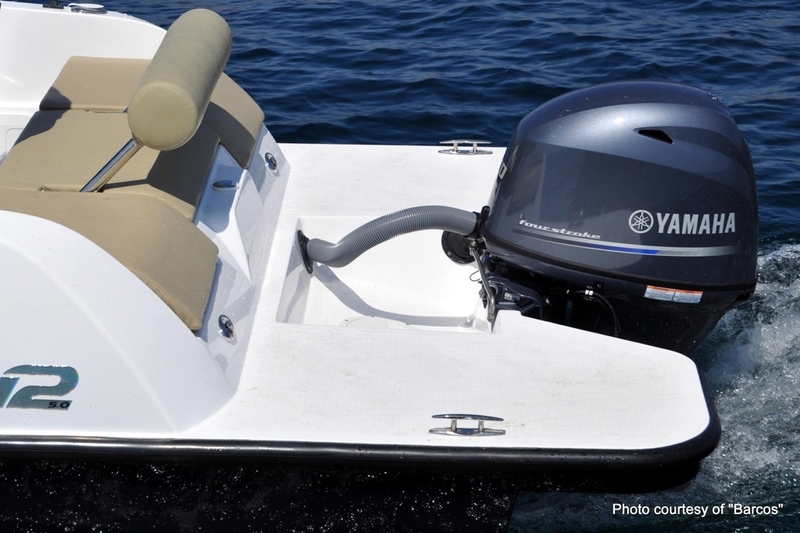 The V2 5.0 has been designed with the highest quality standards to guarantee maximum safety. 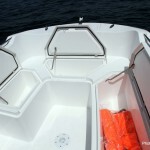 Thanks to the introduction in its interior of a volume of foam capable of counteracting its total weight, in terms of floatability, the boat is unsinkable. 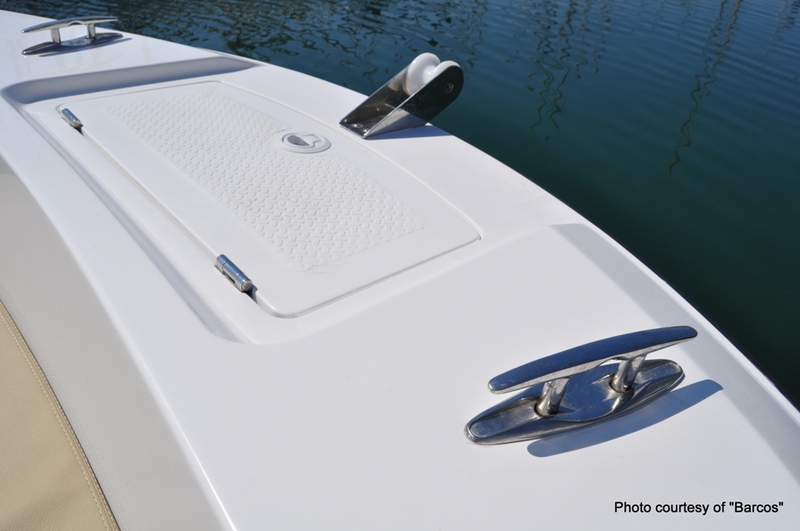 The double-chine hull makes it possible to reduce the waterline beam and increase the V-shape of the hull, improving performance. 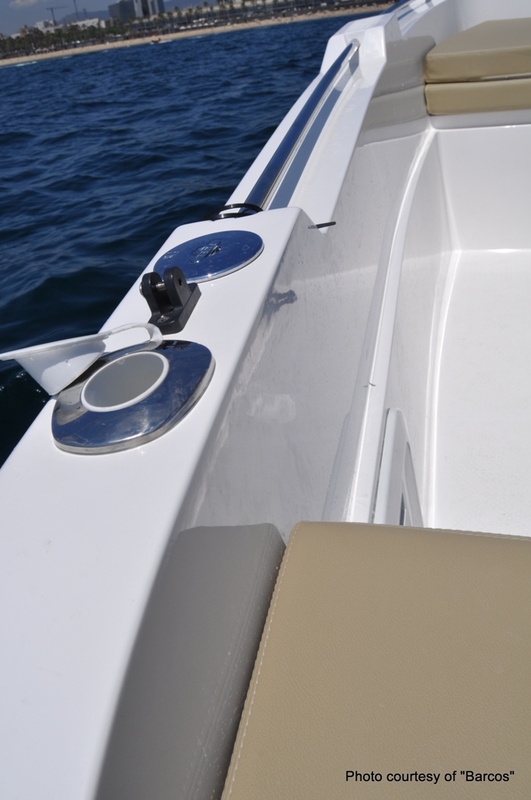 An added distinguishing feature worth mentioning is the positive effect that the double-chine hull has on the stability of the boat. 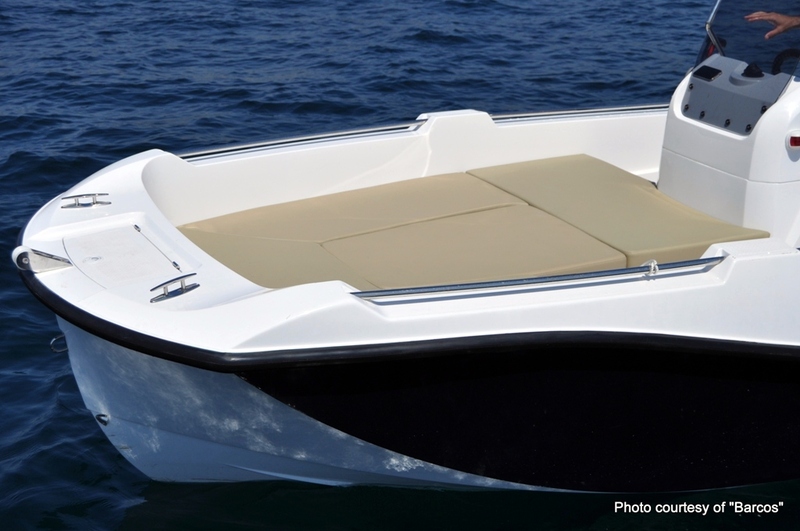 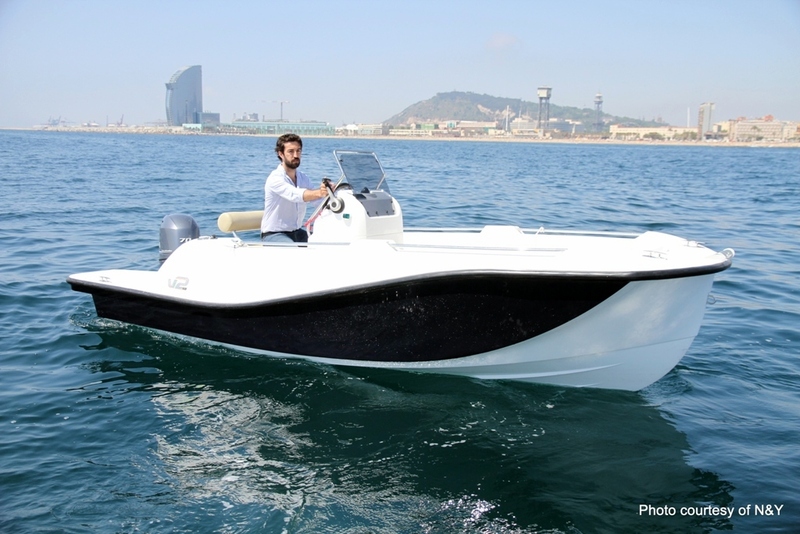 Small boats are much more sensitive to the swell of the sea and to crew movements, but, thanks to the double-chine hull, the designers have been able to considerably reduce rolling aboard the V2 5.0, increasing safety and comfort.